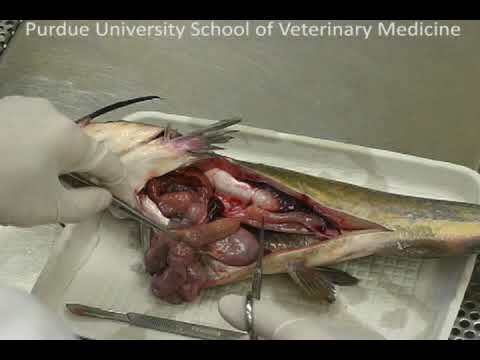 Video resources to help members and others become acquainted with different aquatic veterinary procedures and issues. 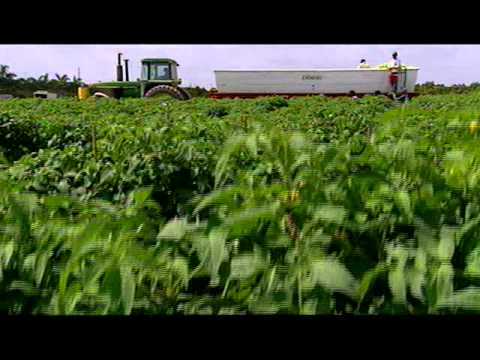 Know of a video that should be added? Send a link to the Website Administrators. An enlightening short film that features prominent scientists and experts on the needs for marine aquaculture in California & the US, and aquaculture’s role in satisfying the global supply of food, and a conservation tool. We're headed towards a global food crisis: Nearly 3 billion people depend on the ocean for food, and at our current rate we already take more fish from the ocean than it can naturally replace. 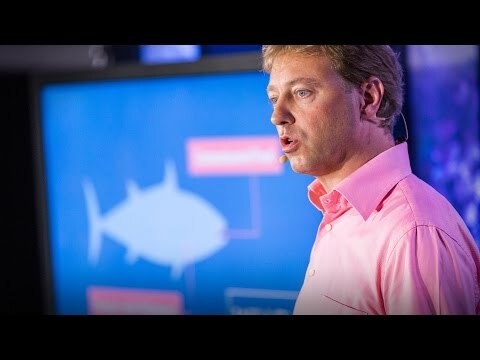 In this fact-packed, eye-opening talk, entrepreneur and conservationist Mike Velings proposes a solution: Aquaculture, or fish farming. Changing Seas travels from coast to coast, meeting with experts who raise fish for food production and to replenish depleted wild populations. Learn how scientists are making it possible to grow marine fish miles away from shore, and discover which Florida research facilities are testing new methods for making aquaculture more environmentally sustainable and efficient. 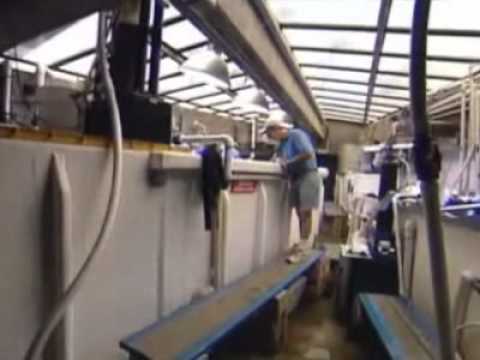 A promotional video for Aquatic Veterinary Services, located in California. A great example of a private practice aquatic veterinary hospital. This presentation to the Murdoch University veterinary students provides an insight into the burgeoning field of aquatic veterinary medicine. It will provide students with ideas on identifying and pursuing opportunities to follow their dreams of becoming an aquatic veterinarian whether it be dealing with amphibia, turtles, fish, aquatic mammals and more. Not all veterinarians work on the furry animals. 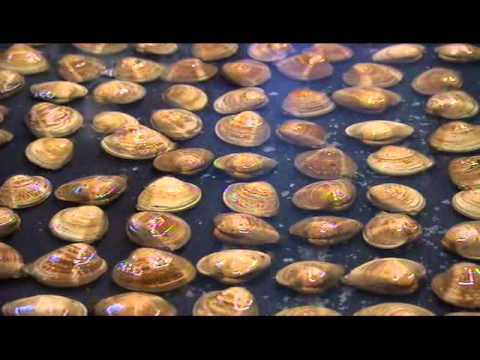 Watch this video and learn about the veterinarians who keep fish healthy, as well as how to pronounce the word "geoduck". Veterinarians and marine biologists work hand-in-hand to help preserve our oceans and aquatic species. Necropsy on a tilapia for general examination and diagnostic laboratory submission. 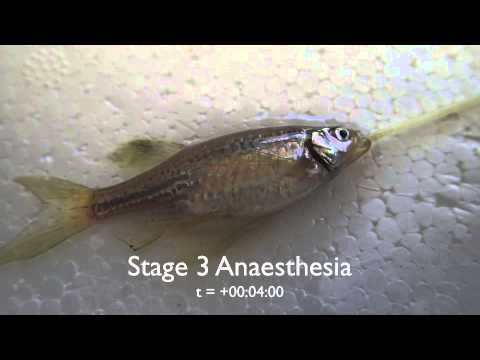 After inducing anaesthesia in fish, how do you maintain them under anaesthesia, for purposes of surgery or other procedures? 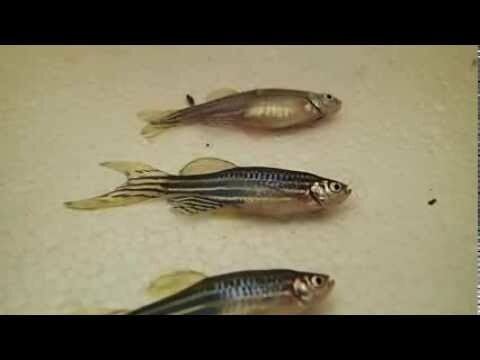 This video shows you that fish can be anaesthetised just like any other animal (including humans) and they can be maintained, out of water (but skin and gills maintained moist) for extended periods. 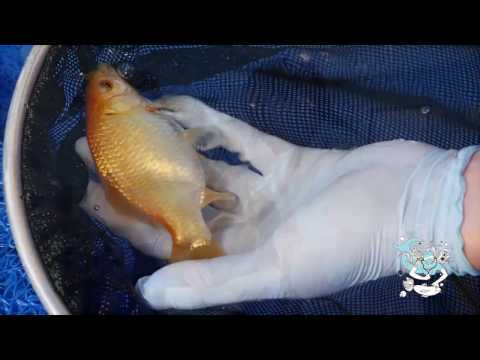 Koi abdominal surgery performed March 15, 2014 by Dr. Jessie Sanders. Copyright Jessie Sanders Veterinary Medicine, Inc. 2014. Fish anaesthesia can be quite challenging because there are far fewer signs that can be used to assess anaesthetic depth. This video demonstrates 5 of the six stages of anaesthesia. 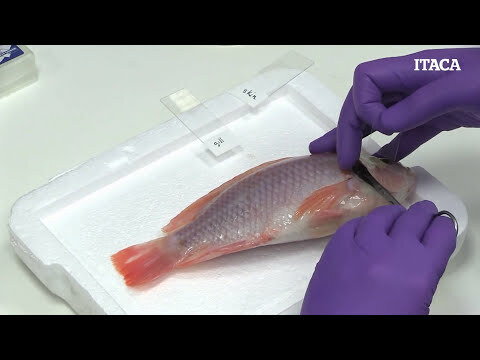 Demonstration on how to diagnose and treat fish skin ulcers caused by parasites and bacteria. 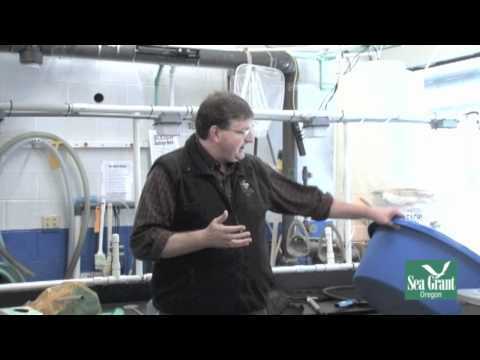 Dr. Tim Miller-Morgan of Oregon Sea Grant Extension Aquatic Animal Health Program shows how to properly handle and move fish. 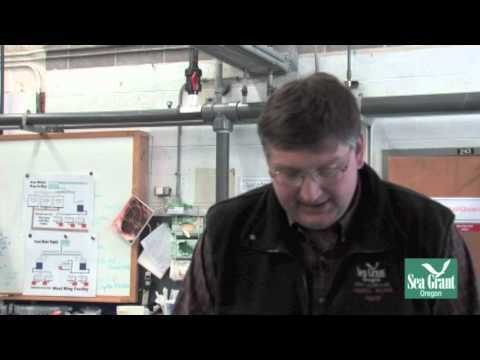 Dr. Tim Miller-Morgan of Oregon Sea Grant Extension Aquatic Animal Health Program shows how to sedate fish for care and inspection. 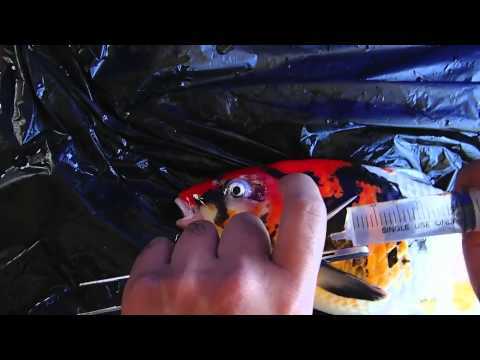 Dr. Tim Miller-Morgan of OSU Oregon Sea Grant Extension Aquatic Animal Health Program shows you how to perform a skin scrape and gill biopsy on a sedated fish. Demostration of a catfish necropsy illustrating organs and anatomic structures important for diagnostic testing. A presentation by Dr. Stephen Reichley at the 65th International Veterinary Students Association Congress in Vienna, Austria on his experience in aquatic veterinary medicine and the opportunities for others to get involved. Part of the University of Florida College of Veterinary Medicine Guest Lecture Series discussing different types of marine turtles and problems they encounter. 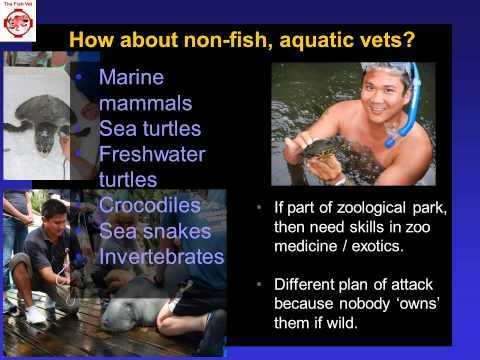 Aquatic Animal Health in a Changing World: What is a health professional to do? Part of the University of Florida College of Veterinary Medicine Guest Lecture Series discussing conservation medicine and ecological biodiversity of marine mammals, and what may be achievable in the future. Part of the University of Florida College of Veterinary Medicine Guest Lecture Series discussing coral reef conservation issues, trends, drivers and causes of coral reef die offs, and challenges posed by diseases. Ranaviruses: Cry Wolf or Real Threat? Part of the University of Florida College of Veterinary Medicine Guest Lecture Series discussing the pathobiology and epidemiology of ranaviruses in amphibians and fish. Part of the University of Florida College of Veterinary Medicine Guest Lecture Series explaining a variety of manatee deaths and how they were investigated to determine the actual cause.